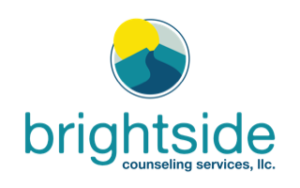 Home » Counseling » Brightside Counseling Services joins NBRFM Radio! Brightside Counseling Services, LLC has been invited to do a segment on NBRFM’s radio show! The show will be held on April 1st, 2019 at 8:28 MDT. Please feel welcome to clink on the link to join Brightside and NBFRM during the show: www.nbrfm.com/studio2 . During this time one of Brightside’s owners, Keith Edmonds, will share Brightside’s remarkable story. He will also share him and Megan Dean’s (his partner) vision for Brightside in the future and how they would like it to grow to increase support for people in the Denver Metro area. 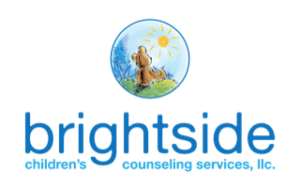 He will share about what sets Brightside apart and how they are able to support a variety of people with multifaceted needs. So, tell me more about NBRFM! They are based out of NYC and have shows and segments based on a wide range of topics. They have topics from mental health and counseling, to financial coaching, to fitness, to skydiving. 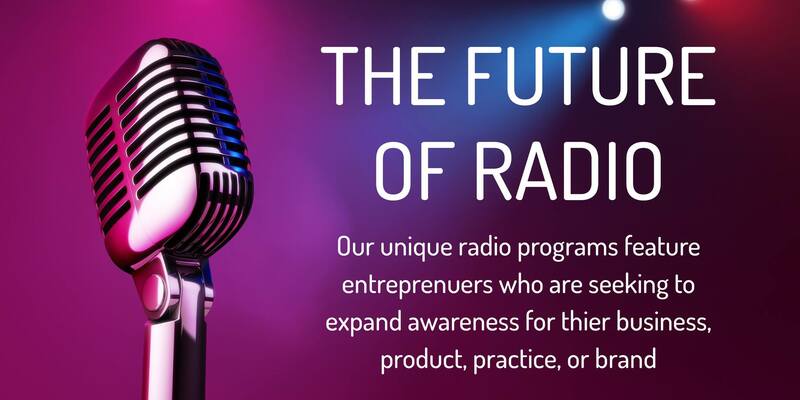 NBRFM shares the “Future is now… Our unique radio programs feature entrepreneurs who are seeking to expand awareness for their business, product, practice, or brand” (2019, NBRFM). They seem to have and emphasis on helping people based on the large focus of topics that fall into that category. Elvis Marchand will be Brightside’s host for the segment. He has experience as an actor, musician, and doing experiential marketing. Currently, he shares he wants to use his voice to deliver quality interactions and experiences between people. 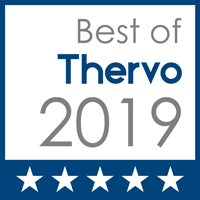 (2019, NBRFM). Brightside is excited to be a part of NBRFM. If would you like to listen to the segment and are unable to, we will have a follow-up post after the show to share the link with you all. If you or someone you know is suffering from mental health issues and would like to take the first step to support, please feel welcome to contact us at 303-353-9226 or edmonds@brightsidecounseling.net to schedule an appointment now.